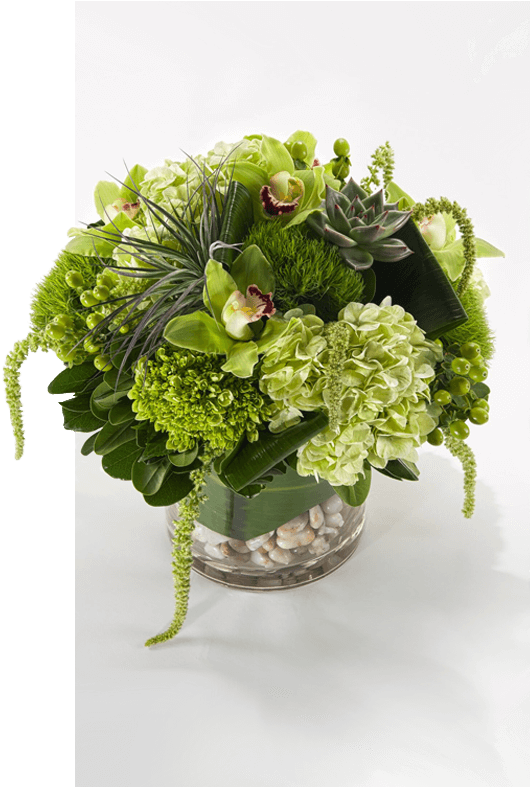 Weekly flowers delivery in NYC to brighten the home or office by Starbright’s NYC Weekly Flowers Delivery service. There’s nothing like fresh flowers to create smiles and brighten any office or home. Our NYC Weekly Flowers / Subscription Flowers Program in NYC is as diverse in offerings as New York City. We can custom curate your weekly flower delivery in NYC within your budget parameters and design style. Each week we deliver a fresh flower arrangement designed to delight our NYC friends and neighbors. 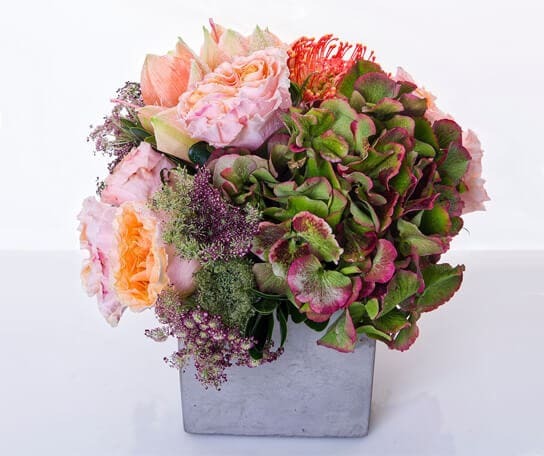 Our NYC Weekly Flowers / Subscription Flowers Program always insures the greatest value flower buying as our NYC Weekly Flowers clientele benefit from upgraded arrangements as well as free weekly flower delivery in NYC. This is no cookie cutter program. Our incredible team of designers are matched on a project-by-project basis, so they develop an understanding and rapport with each client to ensure that every setting is perfectly enhanced with flowers. We maintain a library of feedback from our clientele to guarantee a flower design that will appeal to the specific client’s environment and taste. From restaurants to hotels, corporate buildings and private residences, Starbright’s floral arrangements bring beauty everywhere our flowers by subscription program in NYC or on a weekly flowers delivery in NYC basis. Our clients are some of the most discerning in New York City and know that a first impression makes a lasting impression. We are honored that they have partnered with us at Starbright. It would be great privilege for us to be invited into your space to create a floral vision for you. If you love what we create, we would be elated to return each week with a new, freshly crafted, original bouquet of flowers. We appreciate that our clients enjoy the flexibility of not having long-term contracts, so we keep it simple. As long as you adore what we create and our personalized care, we will continue to visit you each week – we hope that is forever! To inquire about our NYC weekly flower delivery service, please complete the inquiry form below or email us at hello@starbrightnyc.com. Our team of flower concierges will be in touch to begin a conversation regarding your specific needs. We are looking forward to hearing from you and to transform your space into one abounding with beauty. Feel free to peruse our NYC Weekly Flowers Portfolio.